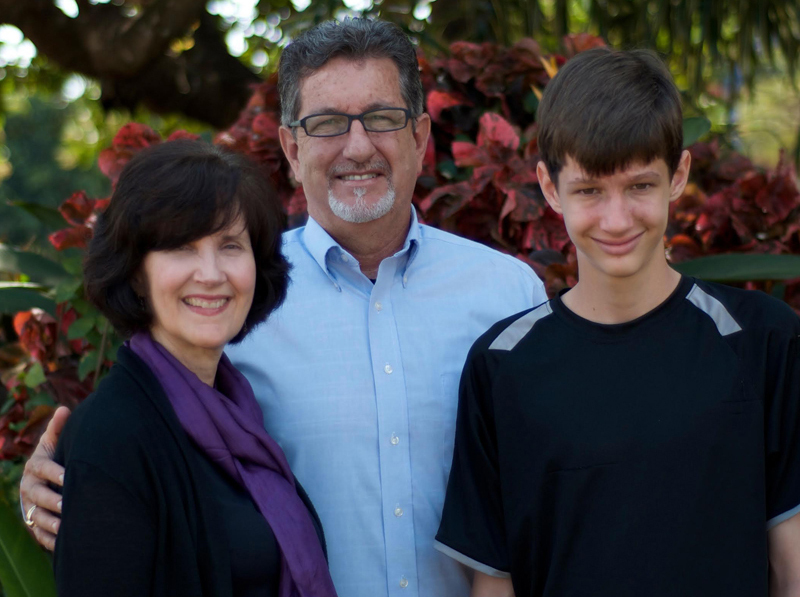 JD and Kim Crowley have been serving with EMU International since September, 1993. Their first ministry after arriving in Cambodia in 1994 was to take the Tampuans’ unwritten tribal language and develop a script and primers in preparation for seeing God’s Word translated into that tongue. That goal is currently being accomplished. JD has also been instrumental is starting Bible Schools for many of the tribal groups in NE Cambodia. JD has written two commentaries in the Khmer language: Matthew and Romans. He also translated the fabulous “Creation to Christ” series from New Tribes Missions into Khmer.